Where you can buy herbal products that are carefully selected, that have no binders or fillers and are non hybrid. Stay Fit And Be Health. Adding Natural Iron Power and Natural Energy Booster will supply your body with the natural iron it needs to maintain the energy levels you want to stay fit and to be healthy. Please checkout our herbal cleansing packages inspired by Dr. Sebi. 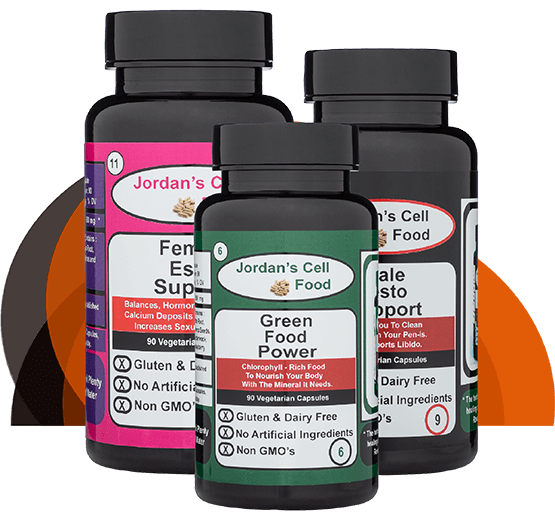 Jordan's Cell Food products similar to Dr. Sebi's & Inspired by Dr. Sebi. Strives to provide the purest and most effective herbal products to the Herbal Community at a low cost. 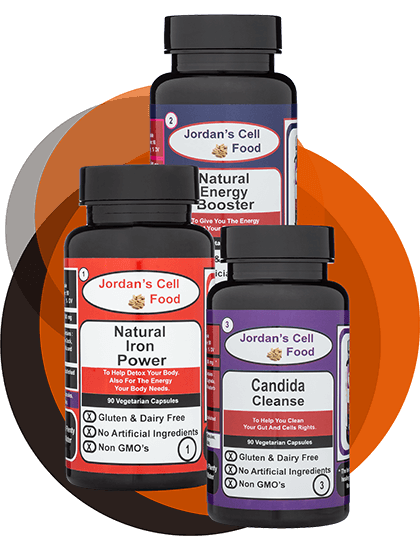 Jordan's Cell Food. herbal products are formulated to provide energy, cleanse and to detoxify the body at a Inter-Cellular Level. By using some of the most powerful herbs from around the world. They are designed to bring the body back from a Acidity State to a better Alkaline State of being. These All Natural Herbs Can Help To Rejuvenate Damaged Cell Tissue And Help To Clean And Repair Primary Organ Systems Such As Your Heart, Liver, Kidneys, Colon, Skin, Glands And Your Gall Bladder. 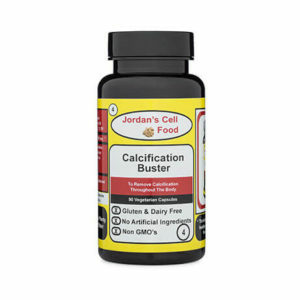 Jordan's Cell Food. herbal cleanse compounds are the best herbal supplements that your body will ever need. Thank you for choosing Jordan's Cell Food. You will find that the Small Cleansing package is included in almost all of our cleansing packages. The Small Cleansing Package is comprised of Candida Cleanse, Natural Iron Power and Natural Energy Booster. This cleansing package is designed to cleanse and nourish your body at the cellular level. The package will help rid the body of acids, mucus and toxins which accumulate throughout the body. It will also purify and nourish the blood and will bring the entire body to a healthy state. Natural Iron Power is similar to Dr. Sebi's Bio-Ferro. Candida Cleanse is similar to Dr. Sebi's Cheations 2. Natural Energy Booster is similar to Dr. Sebi's Viento.